Gorgeous Mug. Double Chocolate Cocoa. Peppermint Cocoa. Cake Cup Mix (ON SALE!) Tissue Paper. Star Gift Bag. White Ribbon. Pink Ribbon. 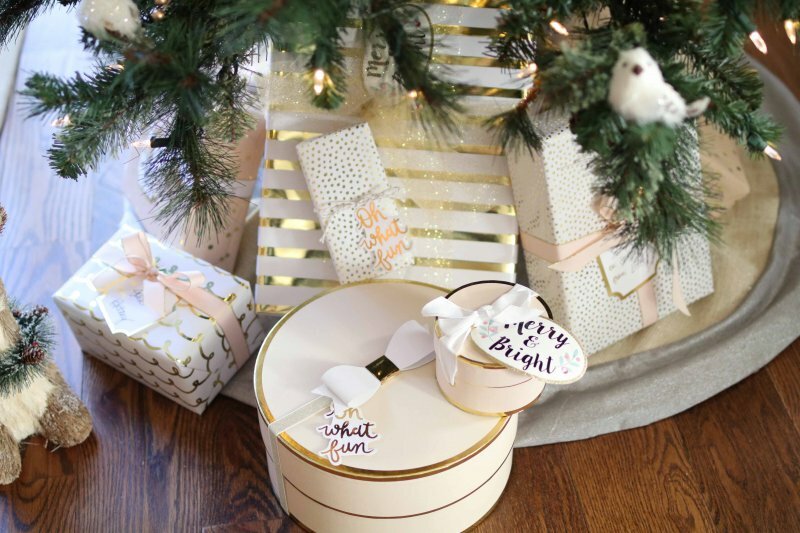 White + Gold Gift Tags. 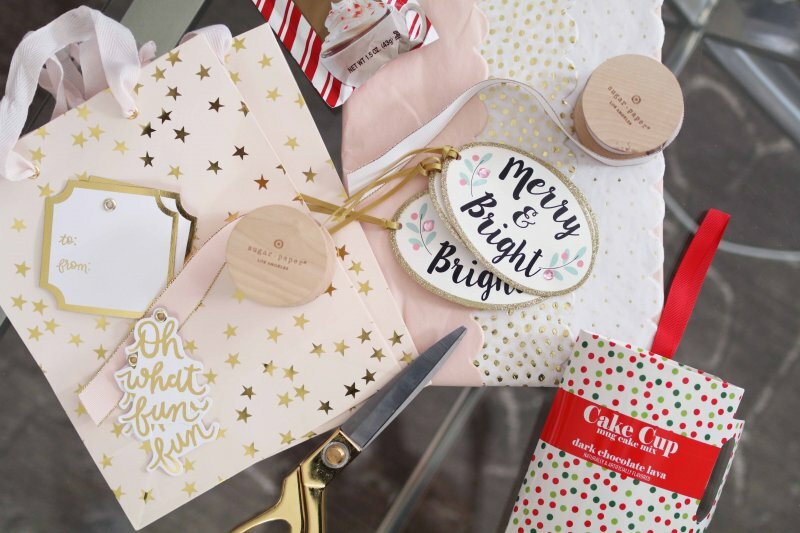 Merry + Bright Gift Tags. The other day, my friends and I were discussing how expensive the holiday season can be. There are lots of events, some of which require new or special outfits. Something inevitably goes wrong with the furnace/roof/car this time of year. Lots of big holiday meals to buy for and prepare. And then there are all the presents for family and friends on your list. 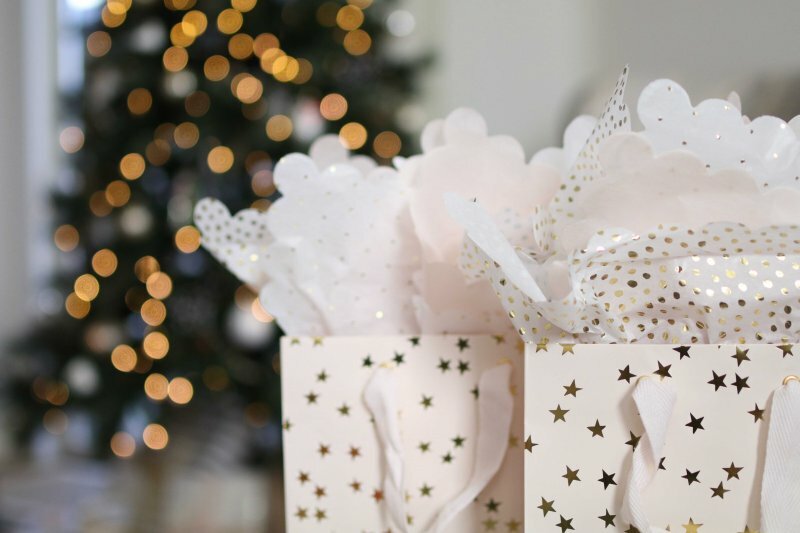 Before you know it, you’ve racked up quite the holiday tab! This inspired me to challenge myself to find a nice gift under $10. 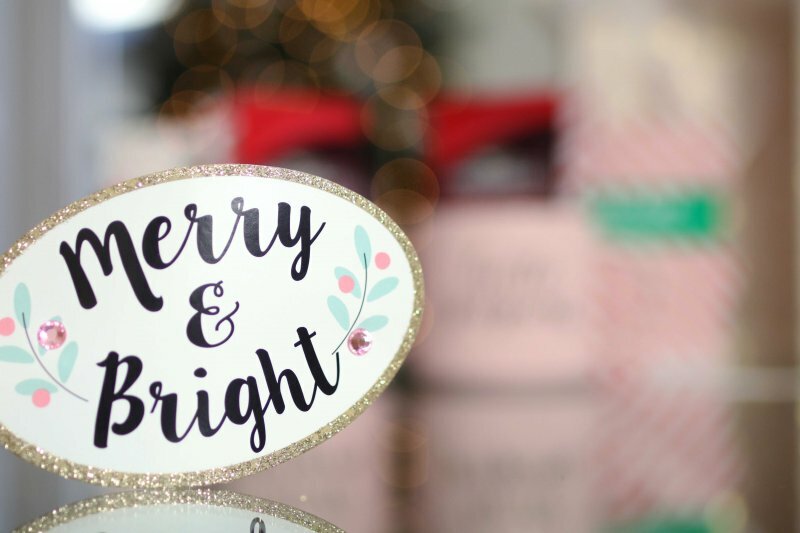 This is perfect for a sweet friend, a stocking stuffer, or secret santa or gift exchange present. During the hectic holidays why not gift someone something that encourages them to sit down, cozy up, and enjoy. The mug ($5.99), two cocoa packets ($0.99 each), and a mug cake mix ($1.66) together come to 9.63, keeping you under any $10 gift exchange limit. If you add in the third cocoa packet I’ve shown the total still only comes to $10.62. 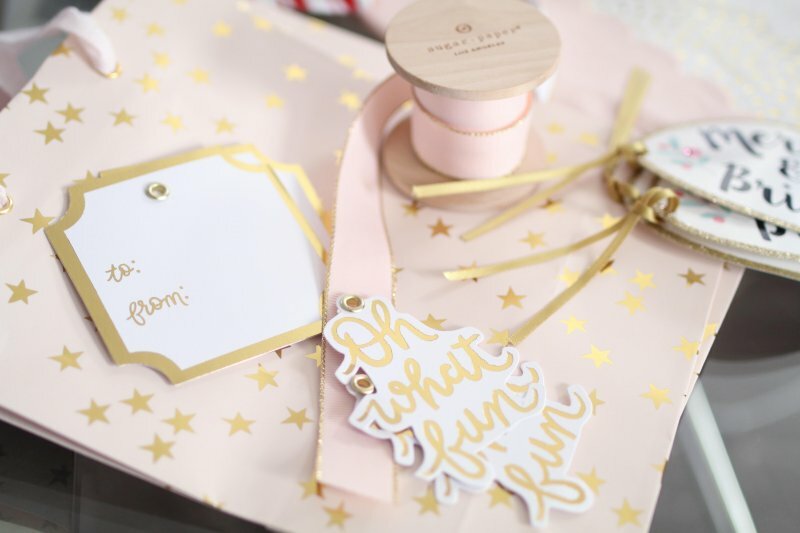 And the blush + gold gift bags, tissue paper, both ribbon spools, and both sets of gift tags only come to $28… You will have plenty of tissue paper, ribbon, and gift tags left over for other presents! 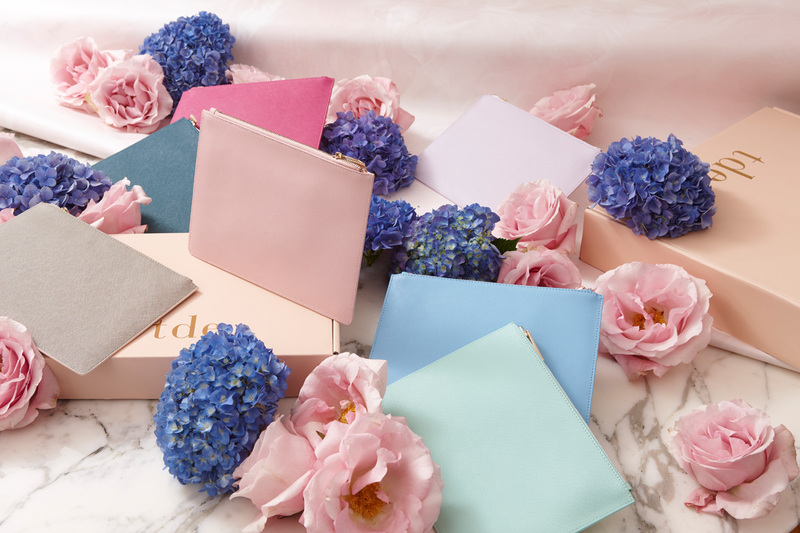 Any other $10-$15 gift ideas you can share with us?